• With eye pain, redness. These above signs may be relating to diseases such as retinal problems, or even stroke…; brain bleeding, optic nerves problems; or inflammation inside the eyes. Spots, floaters normally are normal but sudden floaters, spots + flashes + curtain shadow may be signs of retinal detachment, retinal tears. If you are experiencing these above signs you should see a doctor immediately. A General Eye Exam can be particularly helpful in detecting acute eye conditions that may harm your vision before they become more serious and too late. Depending on your eye condition, your eye doctor will recommend appropriate treatment such as prescribe medicines, laser, injection or even surgeries. 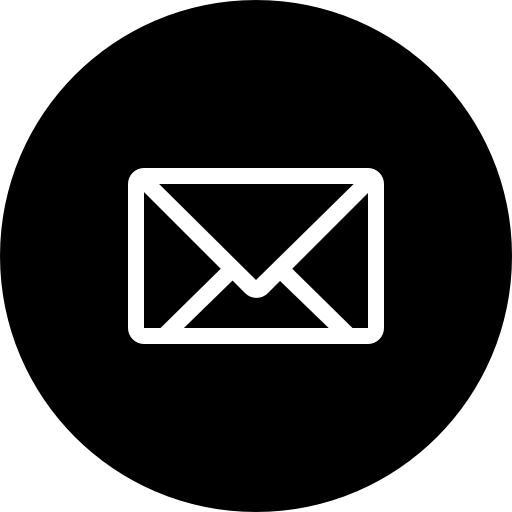 These information is only for educational purposes and is not intended to replace the advice of your eye care specialist. To receive a conclusive diagnosis, you should seek advice from an eye care specialist and undergo a thorough in-person eye exam regarding any recommendations with regard to your symptoms or condition. A checkup can be particularly helpful in detecting progressive eye conditions, such as glaucoma, uveitis, scratched cornea or AMD. We now offer some packages to exam and detect abnormal signs of acute eye diseases that may harm your vision, take this chance to get eye checked for you and loved ones as well. 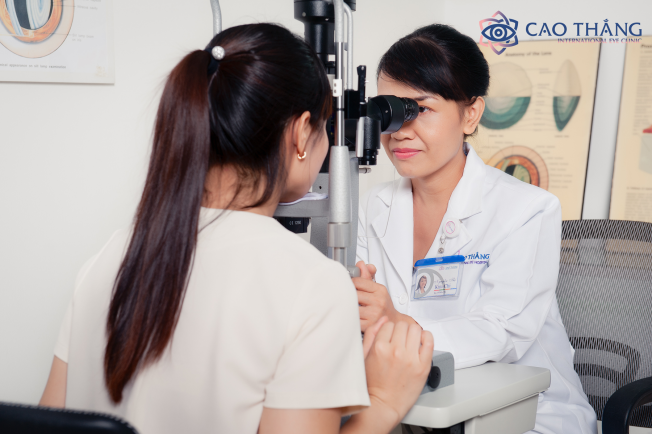 Especially, you can enjoy optional offer with taking 2 more tests below at discount price VND 700K for a COMPREHENSIVE EYE EXAM if you are more than 45 years old, have a family history of glaucoma or have been diagnosed with diabetes. *Notice: For the comprehensive eye screening, patient may feel blurry under sunshine after the procedure. Patients are advised not to drive after the procedure. -Appointment is requested to make at least 1 day in advance. –Only valid at our new Clinic – 45 Vo Thi Sau Street, Da Kao Ward, District 1, HCMC (5th Floor, Citilight Tower).